The General Data Protection Regulation (GDPR) comes into effect on 25 May 2018. It is a wide-sweeping data protection law that will set a new standard for global privacy rights and compliance. The scope of GDPR is very wide and will likely apply to you if you hold or process the data of an any person in the EU, whether you’re based in the EU or not. This guide is to give you details on how Emercury is preparing for GDPR and provide you with an overview of the new requirements to help you prepare for GDPR. Please note that this guide is for informational purposes only, and should not be relied upon as legal advice. We encourage you to work with legal and other professional counsel to determine precisely how the GDPR might apply to your organisation. What is Emercury doing to prepare for GDPR? We will release an updated Data Processing Agreement to ensure we can support our customers to lawfully transfer EU personal data to Emercury when GDPR comes into effect. The “extra-territorial” application of GDPR applies all organizations that process the personal data of EU residents or monitor individuals' behaviours conducted within the EU, regardless of the entity's location. “Personal data” is broadly defined and means anything that can be used to directly or indirectly identify an individual, including name, photo, email, bank details, social network posts, DNA, IP addresses, cookies, and location data. Sensitive personal data, such as health information or information that reveals a person’s racial or ethnic origin, will require even greater protection. You should not store data of this nature within your Emercury account. In most circumstances, in the context of the Emercury mailing and list management services, our customers are acting as the controller. Our customers, for example, decide what information is uploaded to, or synced with, their Emercury account. 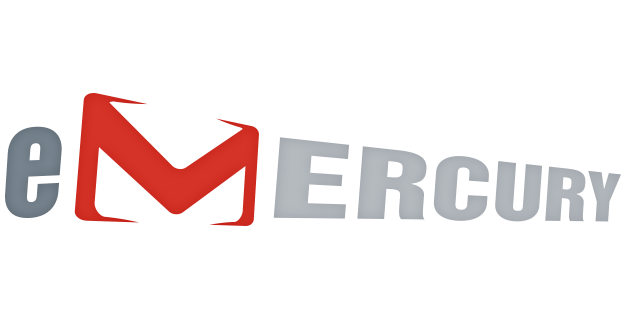 Emercury is acting as a processor by performing services for our customers using Emercury. Processors processing a significant volume of data, or processing ‘sensitive’ data, may be required to appoint a data protection officer (DPO). DPOs will be responsible for monitoring the data processing activities of the business and ensuring compliance with GDPR. It is expected that certain businesses may voluntarily appoint a DPO to help demonstrate an adoption of best practice procedures and strengthen any defence to regulatory investigation. How do you find out what data we hold on you? If you want to find out all of the information that we hold on you, please send us an email to privacy @emercury.net and we will respond as soon as we are able with everything that we have (well within the 30 days set out in the GDPR). How do you get your data removed from our systems? Send an email to privacy @emercury.net and we’ll let you know what we can delete, how quickly we can delete it, and the reasons behind our decision. Again, just ask us. Send an email to privacy @emercury.net and we’ll get back to you as soon as we can with an answer.